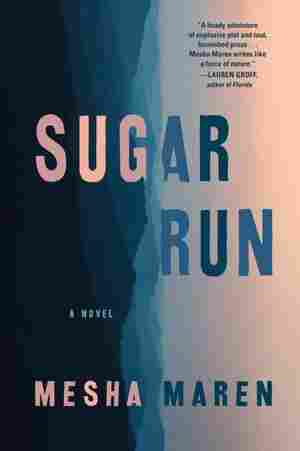 Sugar Run NPR coverage of Sugar Run by Mesha Maren. News, author interviews, critics' picks and more. In 1989, Jodi McCarty is 17 years old when she's sentenced to life in prison. When she's released 18 years later, she finds herself at a Greyhound bus stop, reeling from the shock of unexpected freedom but determined to chart a better course for herself. Not yet able to return to her lost home in the Appalachian Mountains, she heads south in search of someone she left behind, as a way of finally making amends. January 5, 2019  Mesha Maren's debut book follows a queer woman trying to restart her life and return to rural Appalachia. For the author, it's a place sometimes "difficult to love," but loved with "extra fierceness."